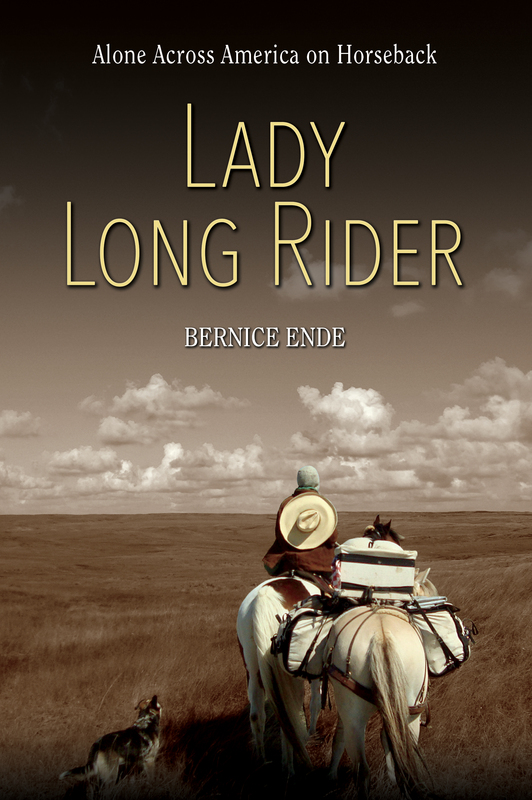 I rode into Judy Boyers home late Saturday afternoon. Judy came out with one of her young 4-H students to make sure I was on the correct trail. 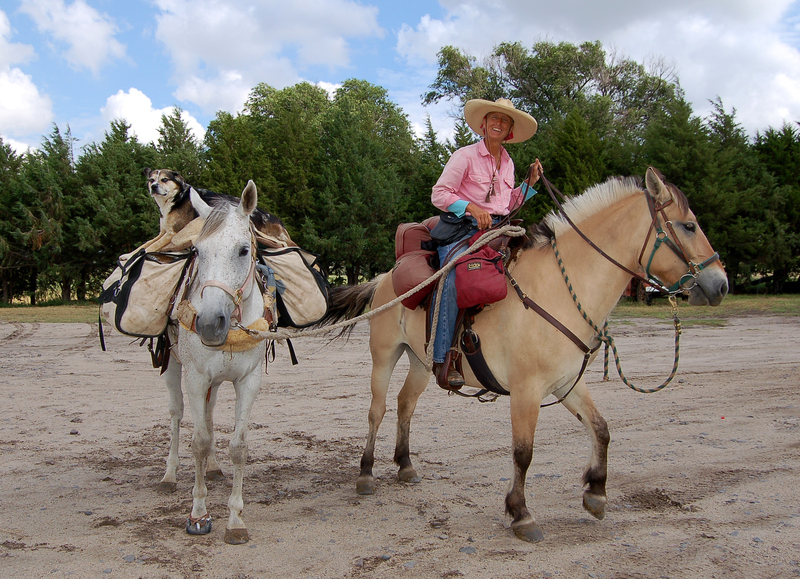 Both Judy and Joan are well respected horsewomen in the area. Joan just celebrated her 80th birthday and Judy her 76th and as soon as I met both of them I knew I was among two outstanding time honored horsewomen who have devoted their entire lives to educating thru the equine spirit. Do you fear the force of the wind? The slash of the rain? Go face them and fight them, be savage again. The palms of your hands will thicken, the skin of your cheeks will tan. You’ll walk like a man.a woman.